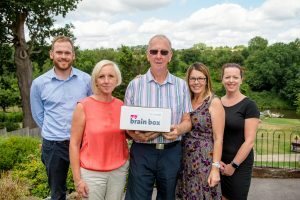 In 2017, we sent out brain boxes to 380 brain tumour patients and carers. This year, we have already provided almost double this amount. We expect to send 1000 vital brain boxes to our patients and their loved ones by the end of 2018. Our brain boxes are often the first point of contact that people have with us. 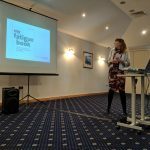 They can help people begin to understand the direction of their journey. Most importantly they are a reminder that you are not alone, at a time that can be incredibly isolating. Each brain box costs us £40 to put together and post. It cost us over £15,000 to send all of the boxes in 2017. So, in August, we launched an appeal to raise enough to cover the cost of this year’s brain boxes. We wanted to make sure everybody that requested a brain box could receive one. With the appeal now over, we want to say a huge thank you. Everybody that shared our posts, spread the word about the appeal, donated and fundraised helped raise our amazing total. Over the last few months, you’ve been doing amazing things to help reach our target. 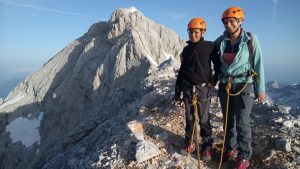 From a rugby team pulling a 10 tonne truck from Loughborough to Silesby, to a mother and son climbing Mount Triglav in Slovenia: all to keep brain boxes reaching those that need them. The family of Gill Kennedy donated a staggering £11,000 in her memory, directly to this appeal. 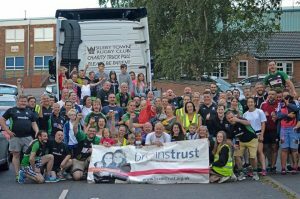 Together, you’ve raised over £21,000 – enough to send out 520 brain boxes! So 520 people will feel less afraid, less alone and more in control, thanks to our brain tumour community. 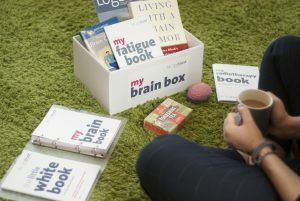 If you think a brain box would be useful for yourself or a loved one, you can request one here. The brain box appeal is now over, but if you’d still like to donate you can do so here.